These tools are all designed to help you with the fun hacking part of Pentesting. Find the holes and see what you can do with them. ‘Vulnerability Exploitation Tools’ is the name of the game on this resource on our site. Finding Vulnerabilities or ‘holes’ in a system, network or machine (‘OS’) is the holy grail of being a successful and competent Ethical Hacker or Penetration Tester. If you are serious about Penetration Testing or are keen to become a Pentester then we’d strongly recommend that you at least familiarise yourself with these tools. Browser Exploitation Framework (Beef) is another great professional security tool. 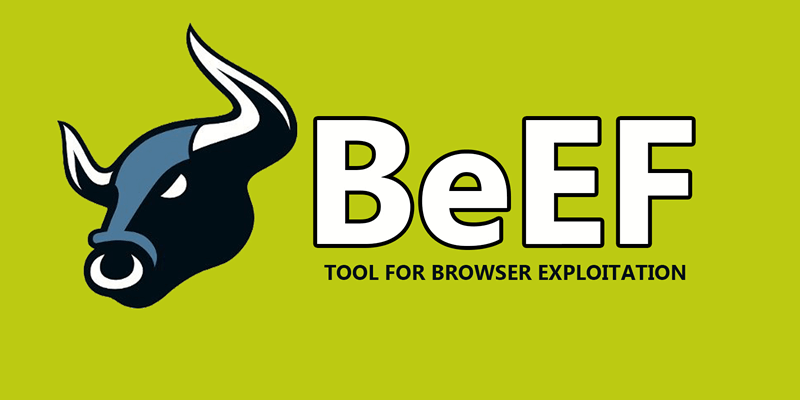 This tool will give the experience penetration tester pioneering techniques and unlike other tools, Beef focuses on leveraging browser vulnerabilities to check the security posture of a target. 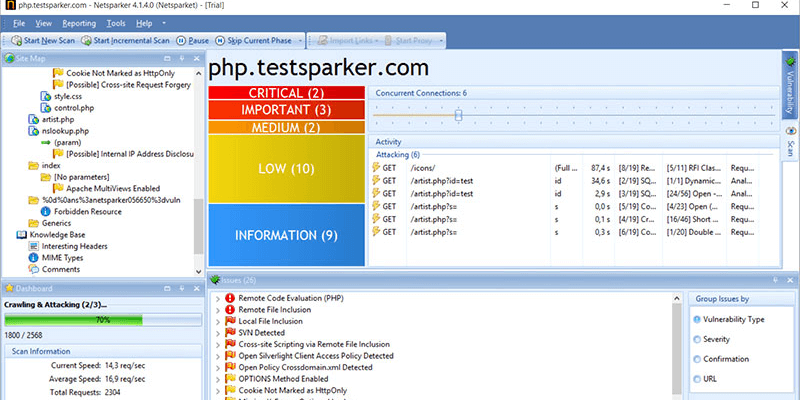 This tool is created solely for penetration testing and lawful research. Beef is free to use. Does Beef Work on all Operating Systems? Beef is available for Windows, Linux and MAC OS X operating systems. What are the Typical Uses for Beef? This tool that can demonstrate the collecting of browser vulnerabilities or zombie browsers in real-time. It gives a control and command interface which facilitates the targeting of groups or individuals of zombie browsers. It is build to make the creation of new exploit modules easy. 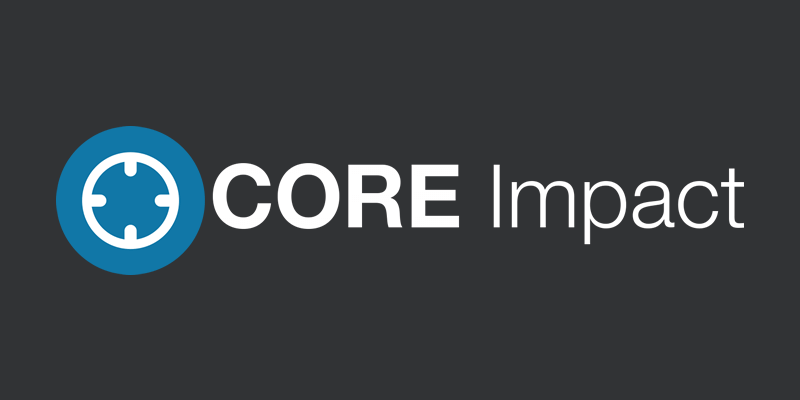 Core Impact is considered to be the greatest explotation tool available. It has a huge and regularly updated database of exploits and can do neat tricks like exploiting one computer system then building an encrypted tunnel through that system to reach and exploit other machines. No, and this tool is expensive (about $30,000). Does Core Impact Work on all Operating Systems? Core Impact is natively working on Microsoft Windows. What are the Typical Uses for Core Impact? With this tool, users can: Leverage true multi-vector testing capabilities across network, web, mobile, and wireless. Run and check for a high level of unique CVEs (in some cases more than other multi purpose tools) and validate patching efforts to ensure vulnerabilities were remediated correctly. Dradis Framework is an open-source tool that enable users to have an effective information and data sharing especially during security assessments. Features include an easy report generation, attachment support, integration with existing systems and tools through server plugins and platform independent. Does Dradis Work on all Operating Systems? 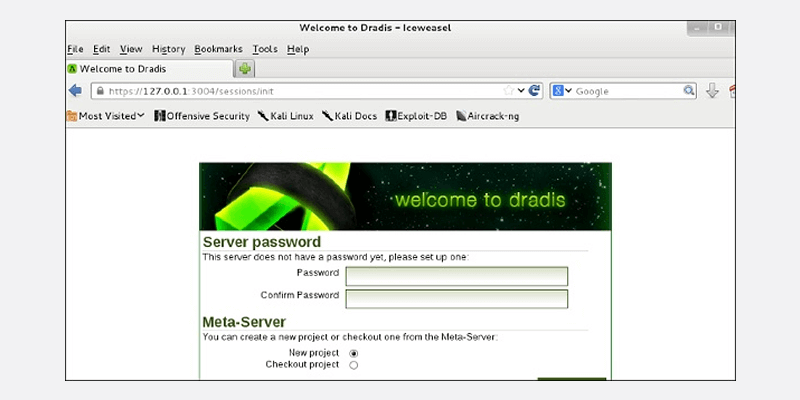 Dradis is compatible with Linux, MAC OS X and Windows operating system. What are the Typical Uses for Dradis? Dradis is used to enable effecting sharing of information or data among participants in a penetration test. Dradis is also a self contained web tool that gives a centralised repository of data to keep track of what has been done and what is still ahead. Metasploit is a very popular hacking framework with hundreds (if not thousands) of scripts that you can use to find and progress with your hack. We’ve already covered this tool in our site and recommend that you click here to read more. Like Metasploit, mentioned above, we’ve already covered this tool in our site and recommend that you click here to read more. 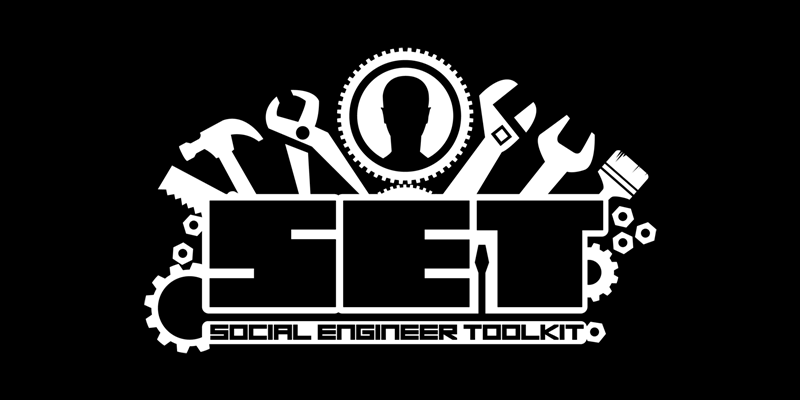 What is Social Engineer Toolkit? Written by the founder of TrustedSec, Social Engineer Toolkit (SET) is an open source Python-based tool aimed at penetration testing around Social Engineering. SET has been discussed and presented at conferences including DerbyCOn, Defcon, ShmooCon and Blackhat. This tool has over two million downloads, this engineering toolkit is the standard for penetration tests and is support by the security community. SET has also been featured in a number of books such as “Metasploit: The Penetrations Tester’s Guide” that is also writeen by TrustedSec’s founder as well as Devon Kearns, Jim O’Gorman, and Mati Aharoni. Is Social Engineer Toolkit Free? Yes, all official versions are free of use. Does Social Engineer Toolkit Work on all Operating Systems? SET works on Linux, MAC OS X and Microsoft operating systems. What are the Typical Uses for Social Engineer Toolkit? The main purpose of set is to improve and automate on a lot of the social engineering attacks out there. This tool can automatically generate exploit hiding email messages or web pages. sqlmap is an open source tool that automates the process of detecting and exploiting SQL injection flaws and taking over of database servers. It includes a powerful detection engine, a lot of niche features for the ultimate penetration tester and a broad range of switches lasting from database fingerprinting, over data fetching from the database, to accessing the underlying file system and executing commands on the operating system via out-of-band connections. 1. Fully support MySQL, Oracle, PostgreSQL, Microsoft SQL Server, Microsoft Access, IBM DB2, SQLite, Firebird, Sybase, SAP MaxDB, HSQLDB and Informix database management systems. 2. Fully support for 6 SQL injection techniques which are boolean-based blind, time-based blind, error-based, UNION query-based, stacked queries and out-of-band. 3. Contains support to directly connect to the database without passing via a SQL injection, by providing DBMS credentials, IP address, port and database name. 4. Contains support to enumerate users, password hashes, privileges, roles, databases, tables and columns. 5. Contains an automatic recognition of password hash formats and support for cracking them using a dictionary-based attack. 6. Contains support to dump database tables entirely, a range of entries or specific columns as per user’s choice. 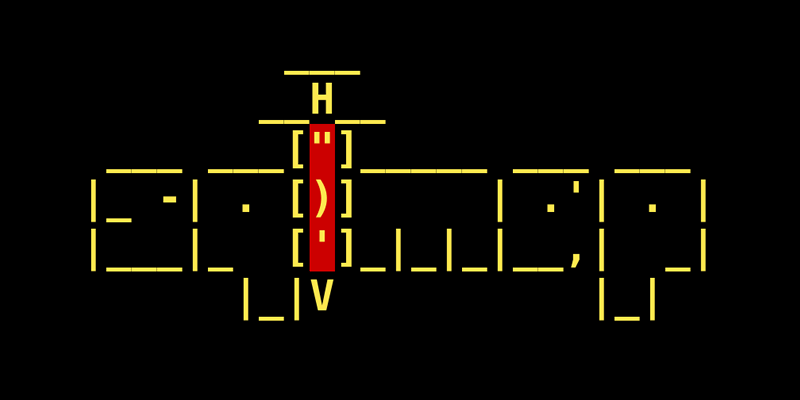 The user can also choose to dump only a range of characters from each column’s entry. 7. Contains support to search for specific database names, specific tables across all databases or specific columns across all databases’ tables. This is useful, for instance, to identify tables containing custom application credentials where relevant columns’ names contain string like name and pass. 8. Contains support to download and upload any file from the database server underlying file system when the database software is MySQL, PostgreSQL or Microsoft SQL Server. 9. Contains support to execute arbitrary commands and retrieve their standard output on the database server underlying operating system when the database software is MySQL, PostgreSQL or Microsoft SQL Server. 10. Contains support to create an out-of-band stateful TCP connection between the attacker machine and the database server underlying operating system. This channel can be an interactive command prompt, a Meterpreter session or a graphical user interface (VNC) session as per user’s choice. 11. Contains support for database process’ user privilege escalation via Metasploit’s Meterpreter getsystem command. What are the Typical Uses for sqlmap? Sqlmap is written in python and is considered as one of the most powerful and popular sql injection automation tool out there. Given a vulnerable http request url, sqlmap can exploit the remote database and do a lot of hacking like extracting database names, tables, columns, all the data in the tables etc. This hacking tool can even read and write files on the remote file system under certain conditions. sqlmap is like metasploit of sql injections. This tool works best on Linux, preferably something like Kali Linux, Backbox or any other flavours therein for Pentesting Purposes. Sql Ninja enables users to exploit web applications that use a Microsoft SQL server as its database backend. It focuses on getting a running shell on a remote host. This tool automates the exploitation process once an SQL injection has been discovered. Yes! all versions of this tool are free of charge. Does SQL Ninja Work on all Operating Systems? 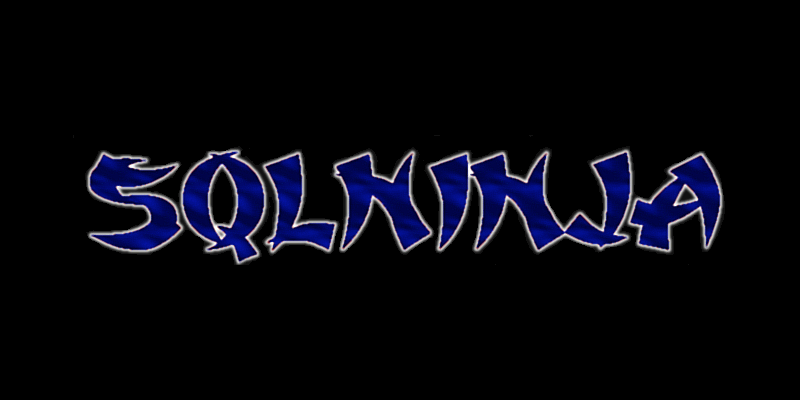 SQL Ninja works on Linux and MAC OS X operating systems. What are the Typical Uses for SQL Ninja? This tool is best used by cyber professionals to assist in automating the process of taking over a database server when a SQL Injection vulnerability has been discovered. If you are interested in this tool then you should go ahead and also take a look at SQL Map. 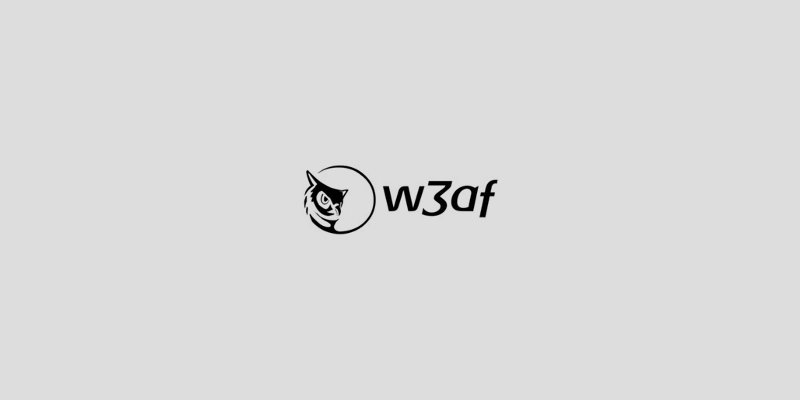 w3af is one of the most popular, flexible and powerful tool for finding and exploting web application vulnerabilities. It is very easy to use and it offers dozens of features of exploitation and web assessments plugins. Others call it as a web-focused Metasploit. w3af is divided into 2 main parts which is the core and the plugins. Plugins are categorized into different types and these are discovery, bruteforce, audit, evasion, grep,Attack, output and mangle. All versions of this tool are free. Does w3af Work on all Operating Systems? It works on Windows, Linux and MAC OS X operating systems. What are the Typical Uses for w3af? The use of this goal is to create a framework that will help users secure web application by discovering and exploiting all web application vulnerabilities.